Teeth are extremely strong. Think about all of the times you’ve been struck in the face or have chomped down on something hard when enjoying a delicious dinner and nothing happened. By taking care of your teeth you can help ensure that they remain healthy and intact for the better portion of your life. However, sometimes things happen. You could fall down the stairs, bite down unsuspectingly on a bone, get struck in the face with an errant hockey puck or golf ball and crack a tooth. No matter how it happens, it’s important to have a damaged tooth looked at right away. What are the dangers of leaving a broken or cracked tooth untreated? Jagged Teeth: Broken teeth are often sharp and jagged. This could irritate your cheek or tongue, which at the very least is annoying. Cuts in your mouth caused by cracked teeth can also get infected and cause more problems. Pain: Another issue with leaving a cracked tooth unchecked is pain. Especially if a tooth is damaged close to the nerve, you can experience a variety of problems. Aside from sensitivity to hot and cold, you can also feel extreme, almost unbearable pain that will only worsen with time. Nerve Damage: By leaving a tooth untreated you can actually cause nerve damage. If you have a smaller break treated right away, you can prevent prolonged or permanent nerve damage that may require more intensive and costly repairs down the road. Abscess: The biggest danger of ignoring a cracked tooth is the formation of an abscess. An abscess occurs when bacteria enters the upper layer of tissue and works down to the inner layer of the tooth. It can also result from an exposed nerve becoming infected. Abscesses are not just painful, they can also cause sinusitis, sepsis, and osteomyelitis if left untreated. 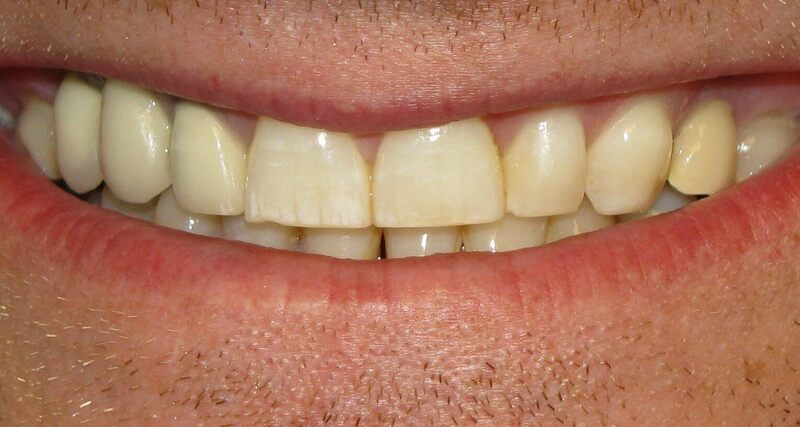 What are common treatments for a cracked or damaged tooth? Treatment options for a cracked or damaged tooth vary depending on the type and severity of damage. When you come into the dental office of Dr. Baharestani, treatment options may include a crown, tooth extraction, root canal, or filling. 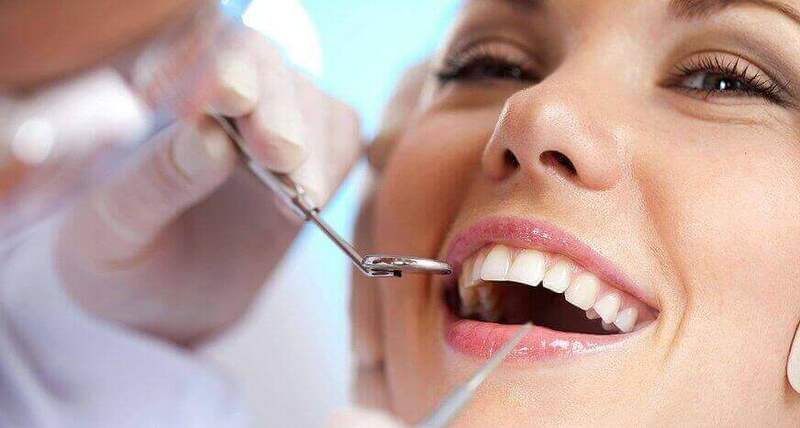 No matter what type of treatment is required, Dr. Baharestani has the experience and advanced dental technology to get the job done quickly and comfortably. Get Your Damaged Tooth Checked Out by Dr. Baharestani Today! If you have a cracked or damaged tooth it is important to get it checked out right away. Leaving a damaged tooth unchecked could lead to serious medical problems, which is not something that you should risk. Thankfully, Dr. Baharestani offers professional dental services to evaluate and treat cracked and damaged teeth. Dr. Baharestani treats dental patients around the Great Neck, NY area at his state of the art dental facility. If you have a cracked or damaged tooth and need it checked out, contact us today to schedule an appointment!